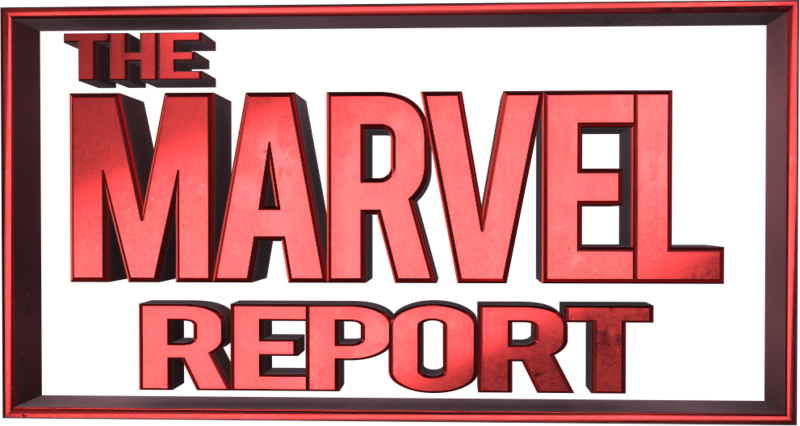 Plot: We have embarked on a new journey for The Mad Titan. The last arc ended with the defeat of his cowering son, Thane, in the God Quarry as Jeff Lemire took his leave from the series. In his place came Donny Cates, who has taken Thanos through time to make amends with himself. 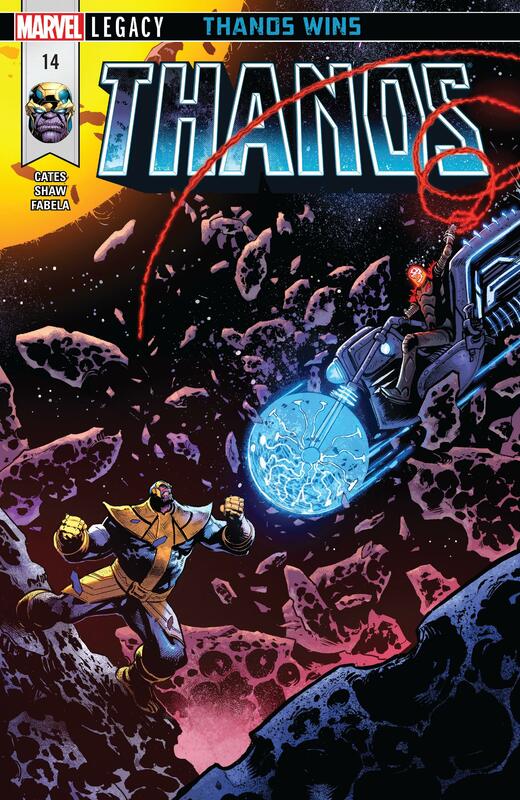 In Thanos #14 Thanos comes face to face with an older version of himself several million years in the future after he has successful defeated every opposition the universe had to offer. Here he finds that his older counterpart needs his help. Story: Thanos Wins. The name of the arc alone solidifies the power that he holds. Thanos is the ultimate villain and I feel that the series is making a fact of that in the form of an entire story arc that seems to treat this as an established concept. Thanos is no longer a simple person to be defeated like Dr. Doom or Kang the Conqueror. Like Galactus, he is a fundamental force of the universe. So, the fact that he is all that is left isn’t the story but rather just an obvious inevitability. Of course Thanos is all that is left. It was only a matter of time. Art: Geoff Shaw’s art is a force to reckon with. I would love to see him on every cosmic based book because he has a way with truly capturing the essence and power of the cosmos. From the shots with giant Celestials to the bout between Thanos and Thanos, I feel taken aback by the action on every page. Followed up with Fabela’s bright and properly chosen colors we really get a feel for cosmic Marvel. I would have loved to see this art team on something like The Ulimates 2, or perhaps the Guardians of the Galaxy. The work is superb. Verdict: Cates is off to a staggering start with this series. With the new future Ghost Rider, and the Titan having to face himself on a mission at the end of time, dealing with the revival of death, I can’t wait to see what he has in store for us. I’m envious of the pure creativeness of his mind, and I know that based on this and his current work with Doctor Strange, we are not going to be disappointed. Star Rating: 5 out of 5.